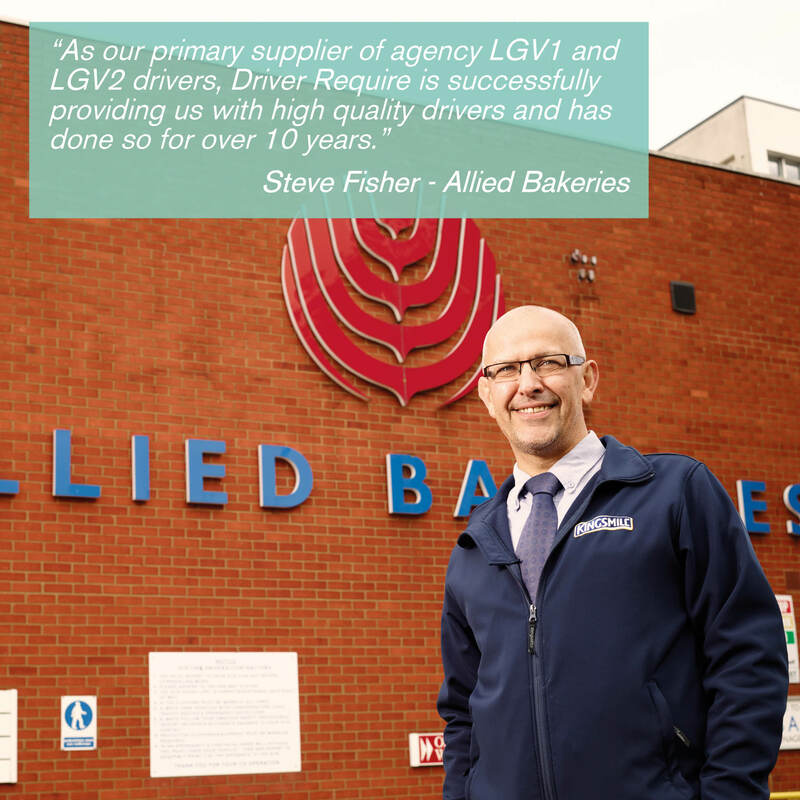 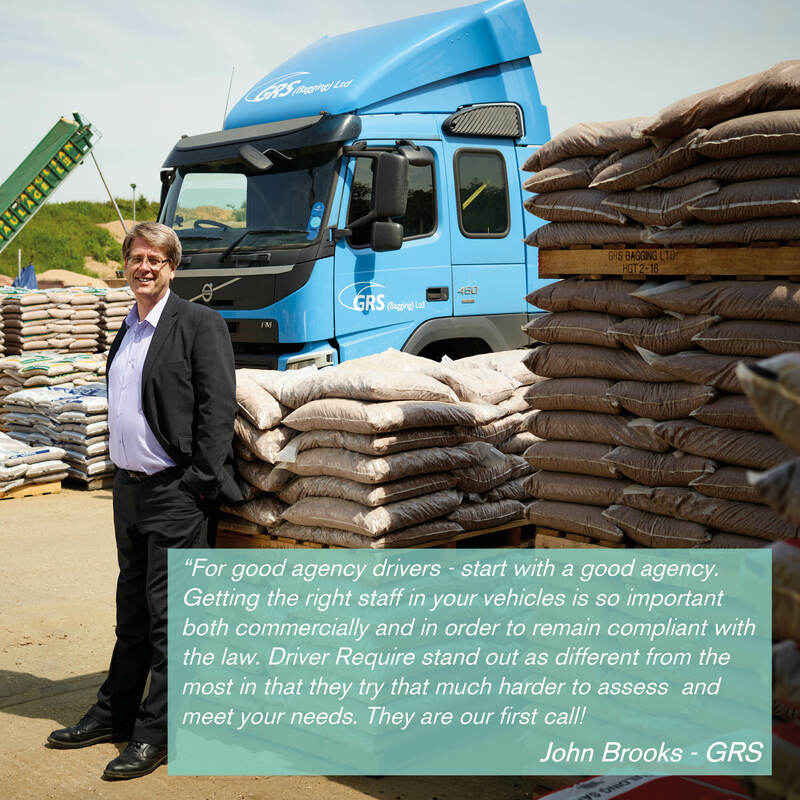 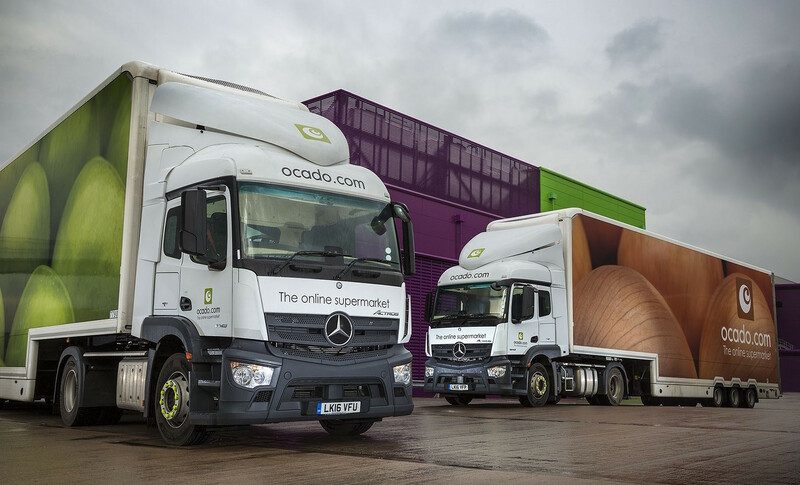 Online supermarket retailer is now operating from its new Andover Customer Fulfilment Centre. 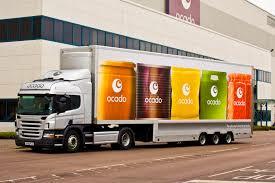 The site began picking and delivering customer orders early last week. 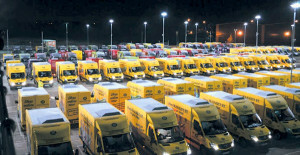 The online business said it expects volumes to increase over the next few months. 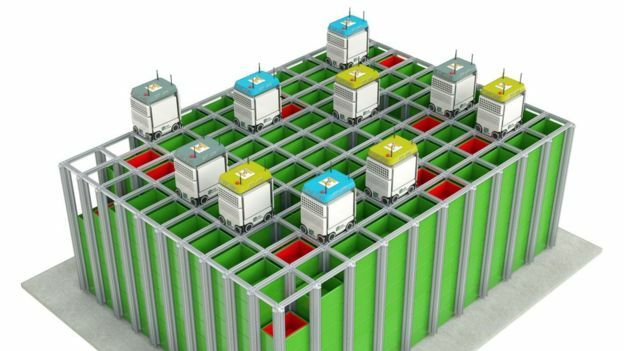 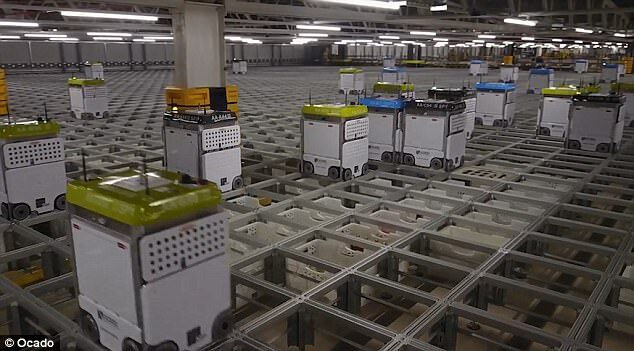 The site is expected to add 65,000 orders per week at an estimated cost of £45 million. 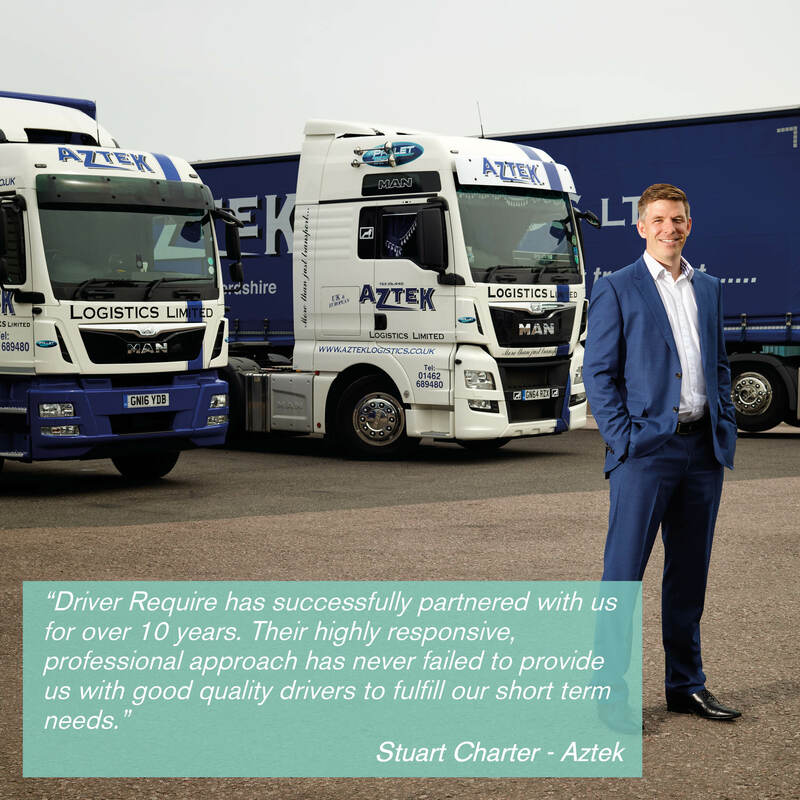 Junior Manager of the year award for Aztek Logistics! 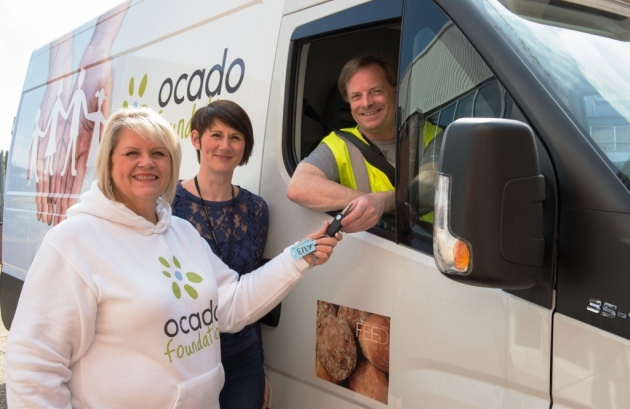 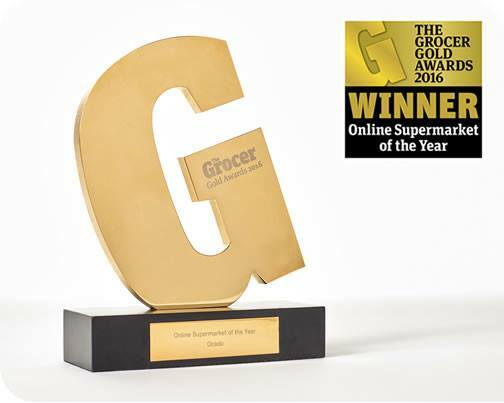 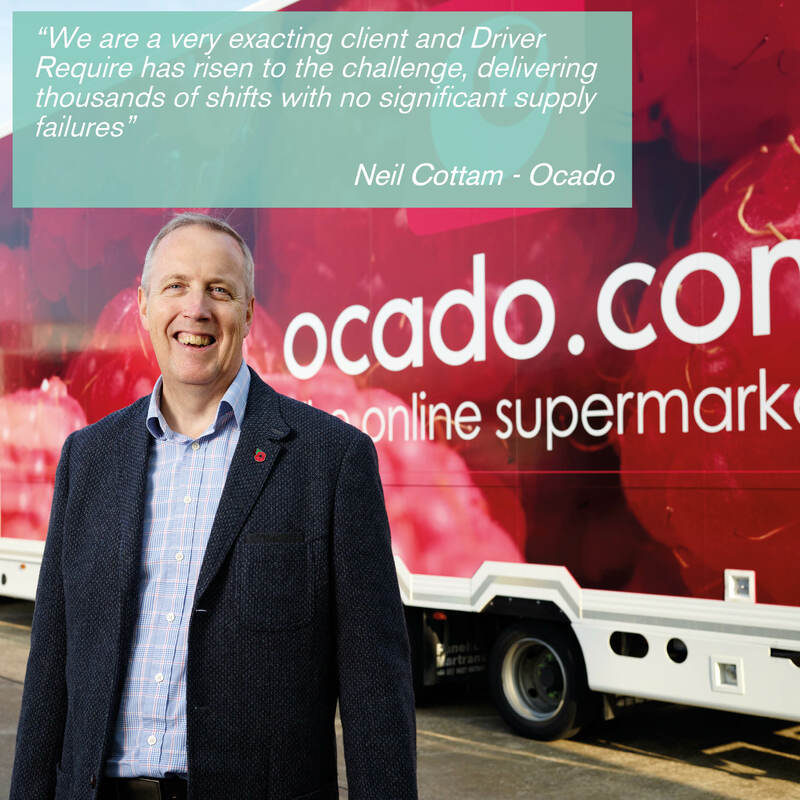 Well done Ocado for winning the Online Supermarket of the Year 2016 at the Grocer Gold Awards. 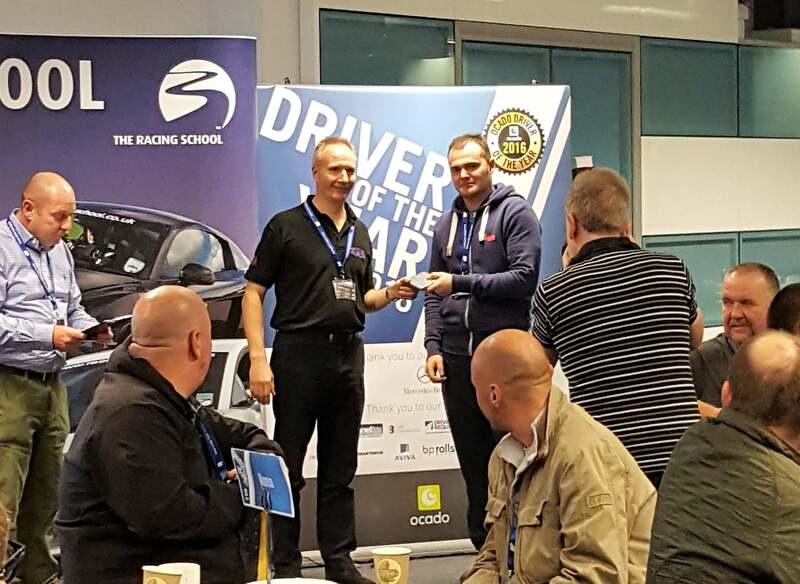 And for the second year in a row!